Round Table New Zealand | Adopt, Adapt, Improve! Like a no obligations night out with the boys? Tablers always have fun during a National meet! Balclutha 17 hard at work with their annual charity golf tournament. There are lots of opportunities to meet local and international tablers during your travels. Our motto is Adopt, Adapt, Improve and we bring young men between 18-45 years of age together, to challenge, inspire and learn from each other. We share ideas openly with trust, and empower each individual to make a positive impact at home, work and in his community. 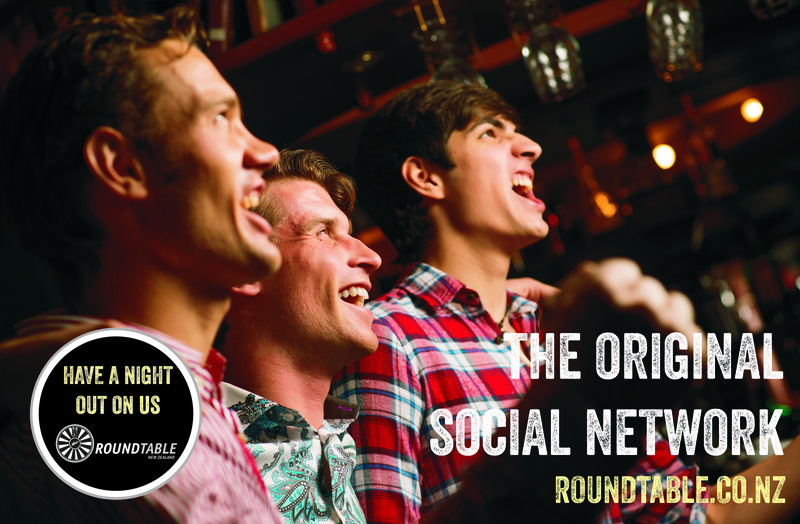 Round Table is about having fun, making friends, learning new skills, and helping your local community. 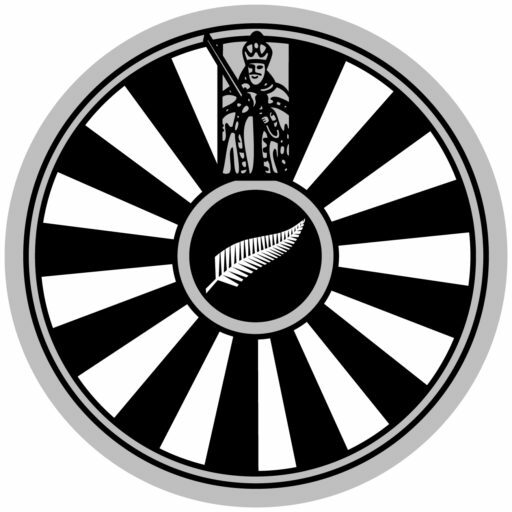 Learn more about what's been happening at the Round Table Clubs around New Zealand and internationally. Joining Round Table is fairly simple once the blindfold is off and the secret initiation process is complete.